Selah's Oily Blessings: Win a $100 Selah Shopping SPREE! Win a $100 Selah Shopping SPREE! 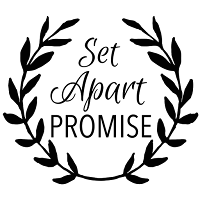 So we've decided to have a contest to show the world how much Selah love is out there. 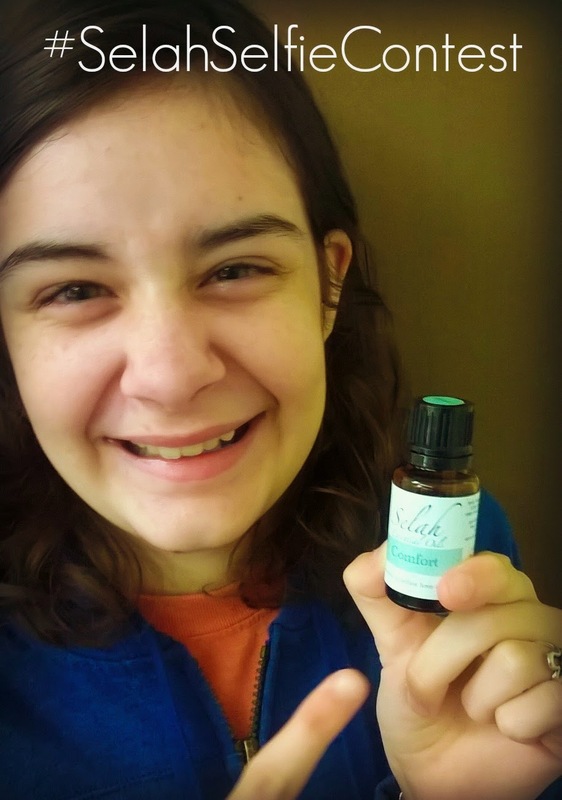 Take a selfie with your favorite Selah Essential Oil. 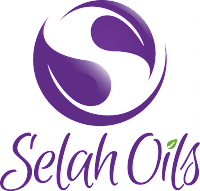 1) Take a selfie with your favorite Selah Essential Oil. 2) Post it on Facebook. 3) Use the hashtag: #SelahSelfieContest in the post. 4) Tag Selah Essential Oils facebook page in the post. Make sure your picture privacy is set to "public" so that we can see it! For each post you get entered for a chance to win $100 in FREE Selah Merchandise! So, spread the love.... 'cuz we love y'all.